I eat a lot of salads, like a lot. Basically, I eat rabbit food for lunch as a way to justify eating sweets for dessert. I figure it’s a fair trade off. I tend to get bored with my salads because no matter what you do to them or what you put in them they are really just a salad. Meanwhile I could have the exact same ice cream with the exact same toppings everyday for weeks straight and for some reason that never gets old. I love food so I want to try to keep every meal as exciting as possible, which is why I’m always on the hunt for new salad recipes. I found this vegetarian taco salad and it’s like eating a healthy taco in a bowl! This salad is full of southwestern flavors and it’s super delicious. In a small bowl, whisk together the sour cream, yogurt, vinegar, oregano, cumin, garlic powder, paprika, chili powder, salt, and pepper. In a large bowl, add the salad greens. 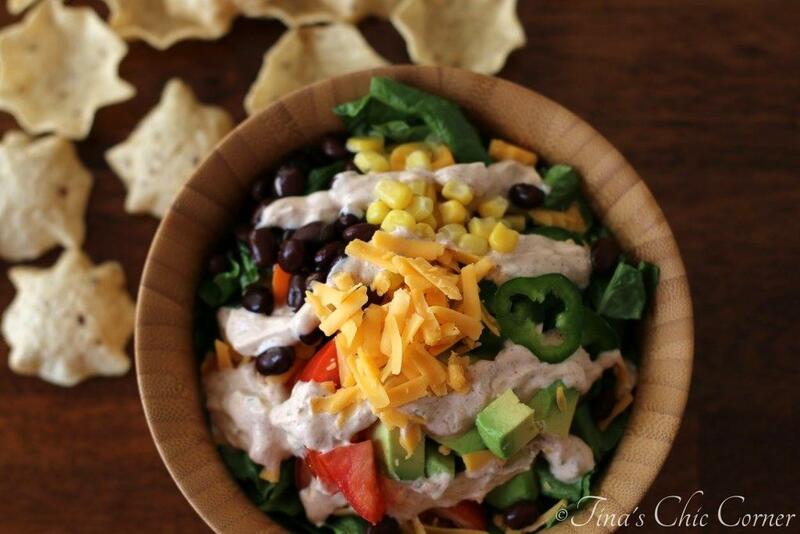 In a medium bowl, combine the black beans, corn, carrots, tomatoes, avocado, jalapeno, and shredded cheese and then place on top of the salad greens. Top the salad with the dressing. If you like tacos then you’ll love this salad. Tomatoes. Check. Lettuce. Check. Cheese. Check. Everybody builds their tacos differently but those are the essentials, right? 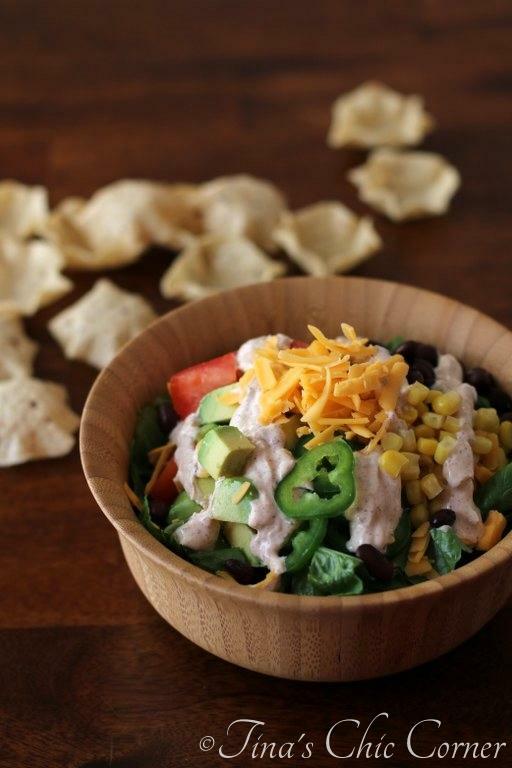 There’s no meat in this taco salad but it’s still packed with protein from the black beans. We’ll pretend those are the meat here. Plus, I’ve added some other fun stuff that’s notorious in Mexican cuisine, jalapenos, avocados, and corn. 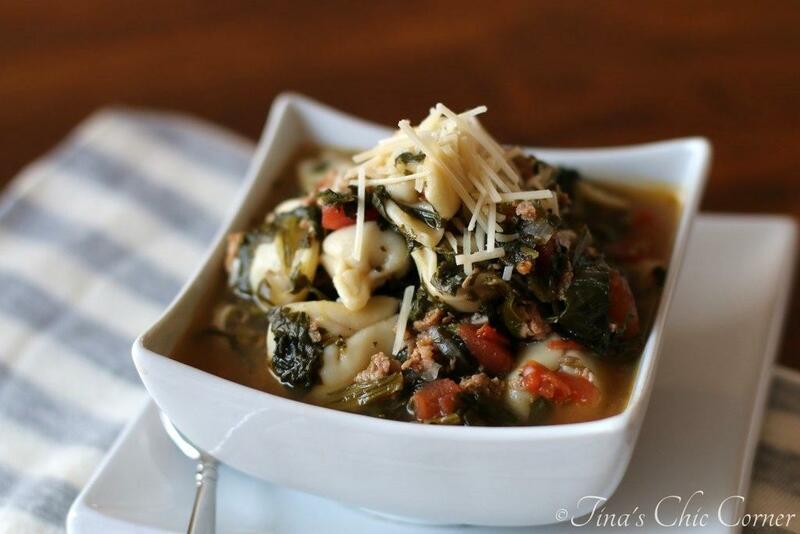 There are so many great textures and flavors going on here! 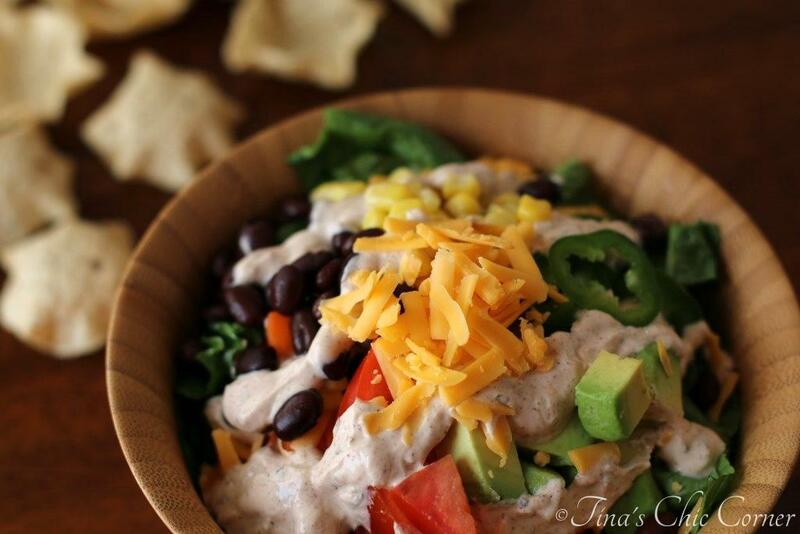 The homemade dressing is full of southwestern flavors and is a perfect topping for a salad. 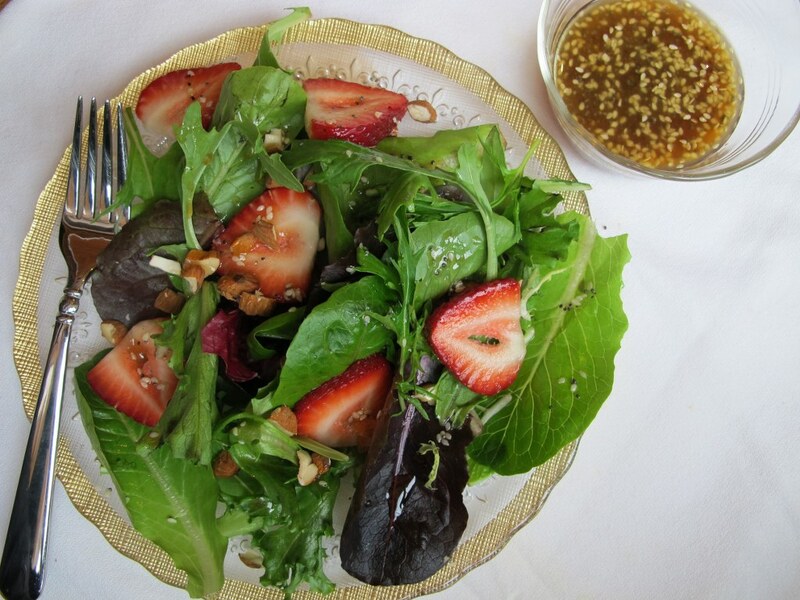 This is a great make-ahead salad (just leave the dressing off until you are ready to eat it). I made it on Sunday to bring to work with me during the week. Even the avocado chunks didn’t get that scary which was pleasantly surprising. One of the best things that I love about salads is that you can substitute or omit ingredients and still end up with something delicious. If you don’t want the heat, then skip the jalapenos. If you have white beans in the cabinet, then swap out the black ones for those. I love the mix of flavors in this salad but you can customize yours however you want. Here are some other healthy meals that I love to take for lunches. Tina I do the exact same thing! If I have a salad for lunch, then surely I can have a cookie for dessert, right?! This salad looks great! I love all the flavors that you used! I love a good loaded salad. I feel like a rabbit myself sometimes. Thanks for a lunch idea for tomorrow. 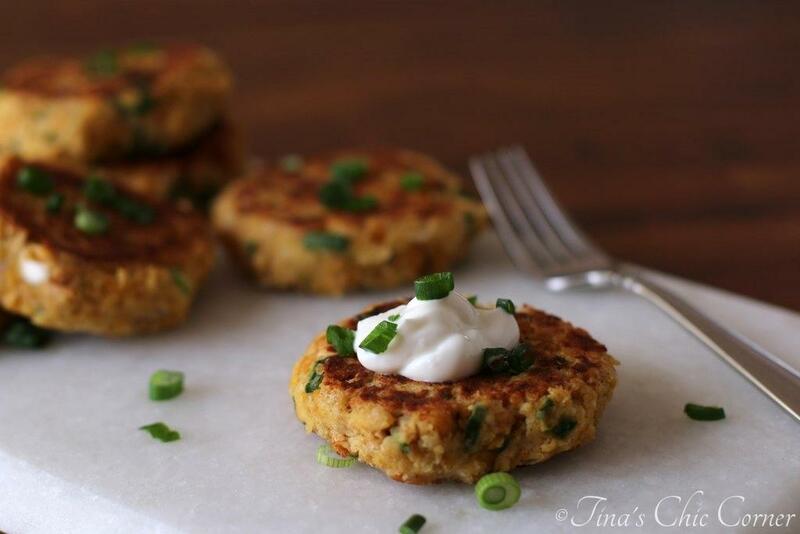 This looks great, Tina! I love eating vegetarian here and there, and this salad looks satisfying enough to eliminate meat from a meal! When we were vegan for a few months mexican food saved me! The flavors are still so great, even though there’s no meat and it’s easy to leave out the dairy. This salad sounds delicious! And I totally feel you about eating “rabbit food” for lunch so you don’t feel guilty about eating dessert. I do the same thing! Asheley and I love taco salads! We eat them at least once a week… normally we send out for them from a local Mexican take-out joint (because we are lazy, haha), but now we have no excuse not to make them at home! I’m glad to hear that I’m not the only one who has dessert as a priority. 😉 I’ve been a little obsessed with avocados lately so it will definitely be making an appearance again on the blog. Beautiful salad Tina! I love that it’s vegetarian – which is so different from what I’m used to! 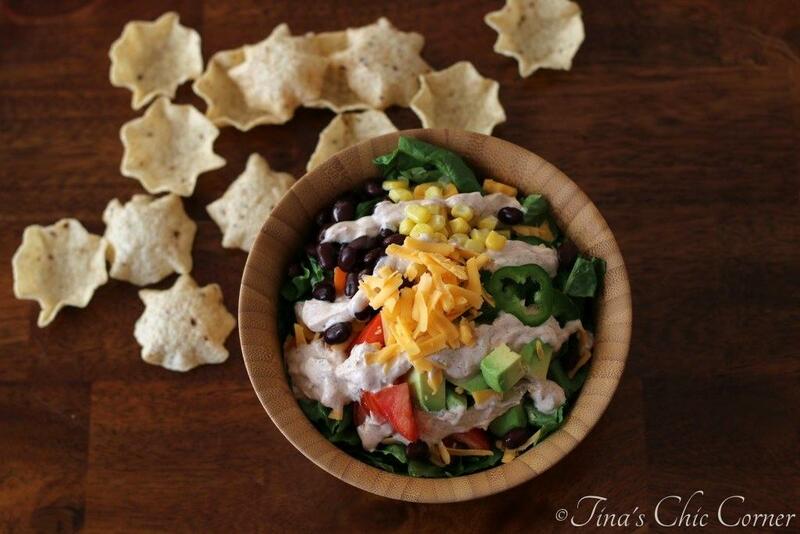 What a great idea to have variety from traditional taco salad! I’m the same way. I figure if I eat a salad a day then I can eat whatever I want the rest of the day. Right? Uhhhh I hope so! I actually am NOT a salad person, but this one I would love!! Looks delish!! We have similar lunch mindsets. I’ll have scrambled egg whites and a cup of soup, followed up by a decadent Ghirardelli chocolate square. It’s a win-win because my stomach and my sweet tooth are both satisfied. 🙂 This salad looks fab. Definitely something I’ll switch up my egg whites/soup routine for! I love taco salad!! This sounds super similar to a version I made recently, but with more spice and a better dressing. Defintiely want to try it!! I eat tons of salads as well and I really love exploring new salads 😉 This ones looks delish! Taco salads are the best! Haha, yup, carrots for lunch, peanut butter fudge for dessert! It all evens out! This taco salad sounds supreme, and since I can’t eat beef I am SO glad it’s vegetarian so I can give it a try! Haha! I eat a lot of salads too and my husband calls me a rabbit! I seriously want to pin this 1234903 times!! It looks amazing and I am definitely making this one! Tacos in a bowl?? Where has this been all my life?? :O I need to get one of these for lunch as soon as possible!